First of all, let’s explain the meaning of duplex home decor in the introduction of this post. This means that the height of the living room, dining room, kitchen or any other room is double height which differs of the ordinary houses. 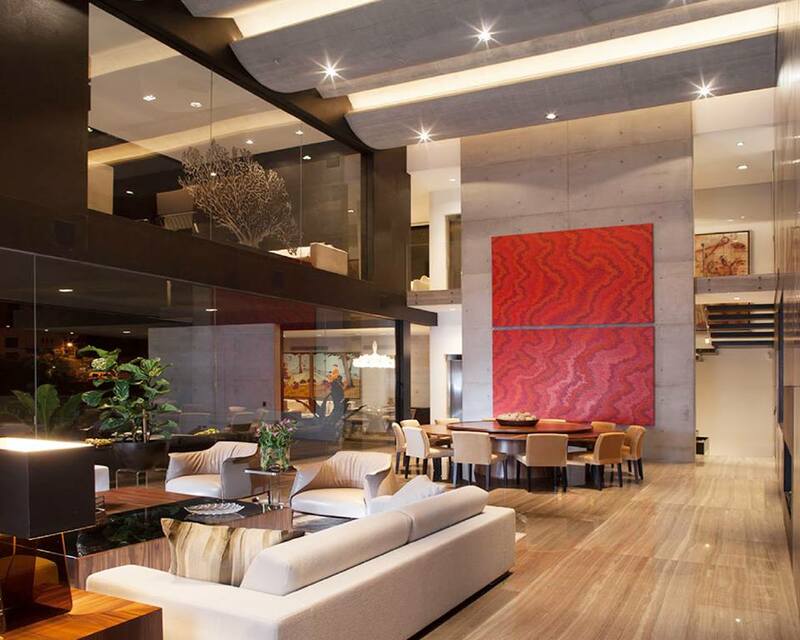 But, to have duplex design in a home you need to have a large house and enough place for creating this style. 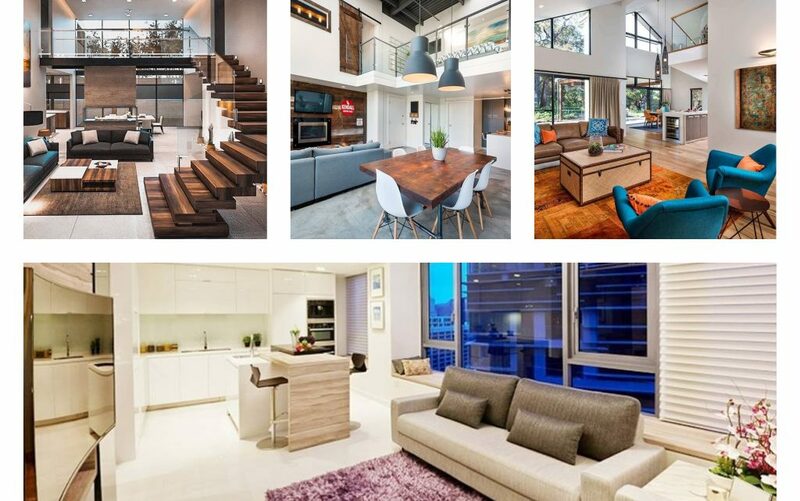 This type of houses are on the list of the contemporary styled houses in all world, so let’s have a short look in the following charming duplex home decor ideas! In duplex homes as you can see, there is enough place for adding a large windows, hanging chandelier and creating a space perfect for spending the rest of the life there. While climbing on these modern wooden steps, you will be amazed of the modern design of your house. Once the design is made it only stays to admire it every day! 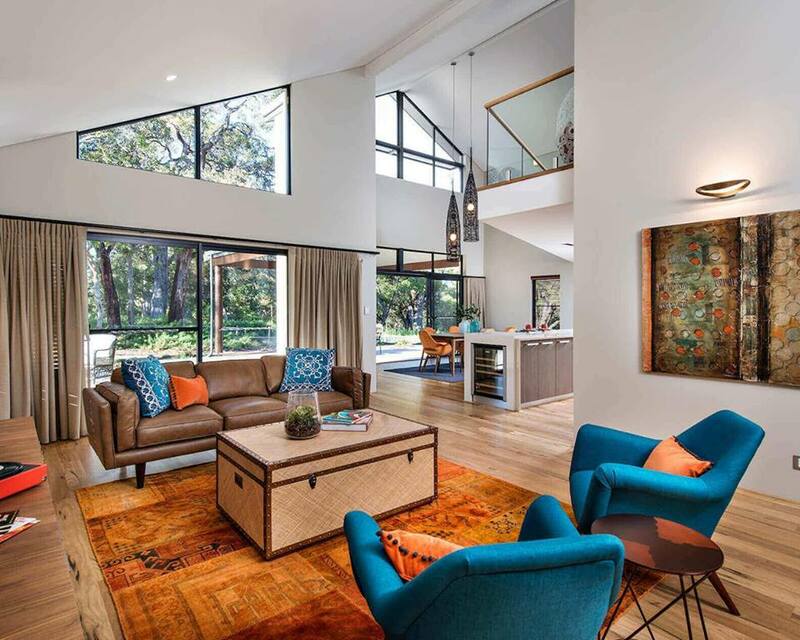 This is modern and elegant look of one house rooms. I invite you to see the idea in the photo and to try to copy at least some of the elements in your own home. 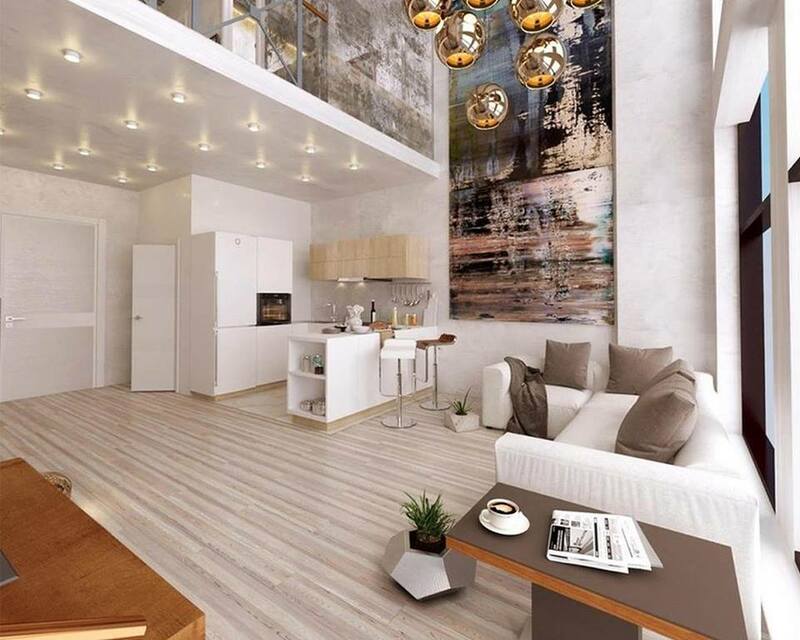 When you already have a double height living room you can create relaxing room that will be your living room and another dining room and kitchen where you will spend time in eating and preparing food. 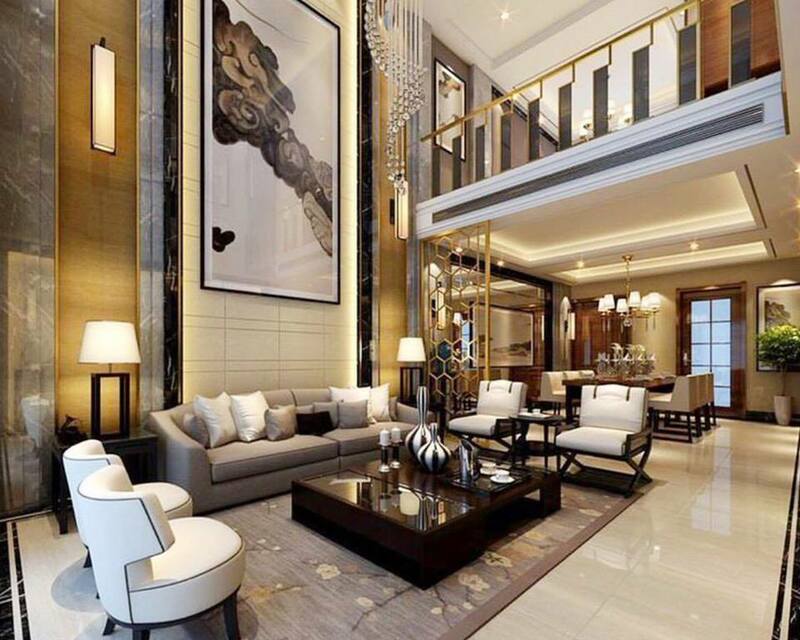 Take a look in this Chinese styled room which is modern and double volume. Something extra good, design worth your attention. 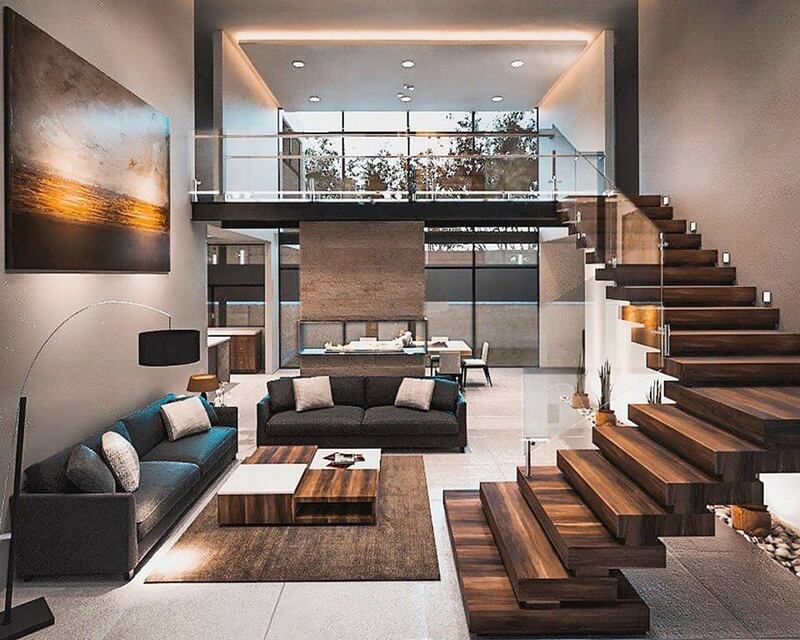 See the beauty of this interior with simple design. Something worth seeing and coping for any large house. the combination of white and cream looks great and the addition of the balls chandelier makes this house lookign so good. Look at this beautiful organization of the rooms. 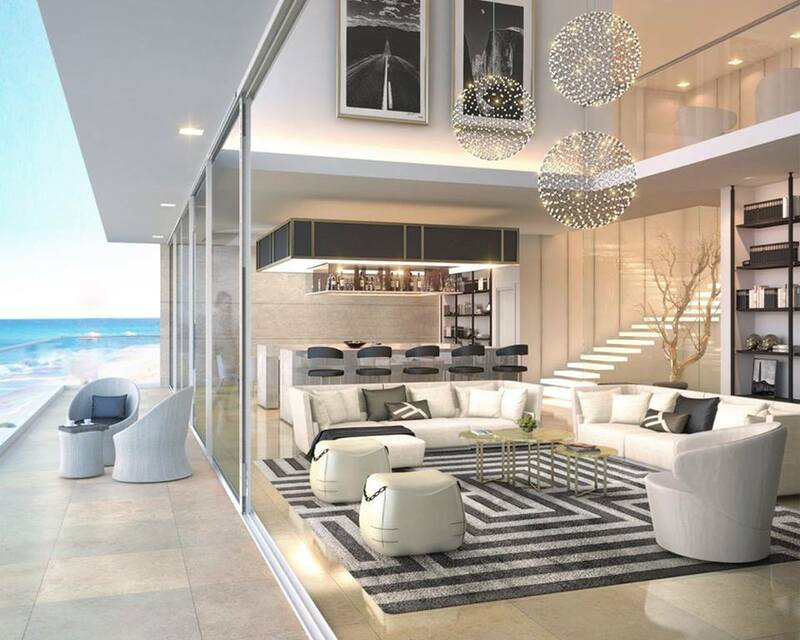 At the first floor, you have an open space living room with modern fireplace built in the wall, on the second floor you have a place for office at home or bedroom, the choice is yours. 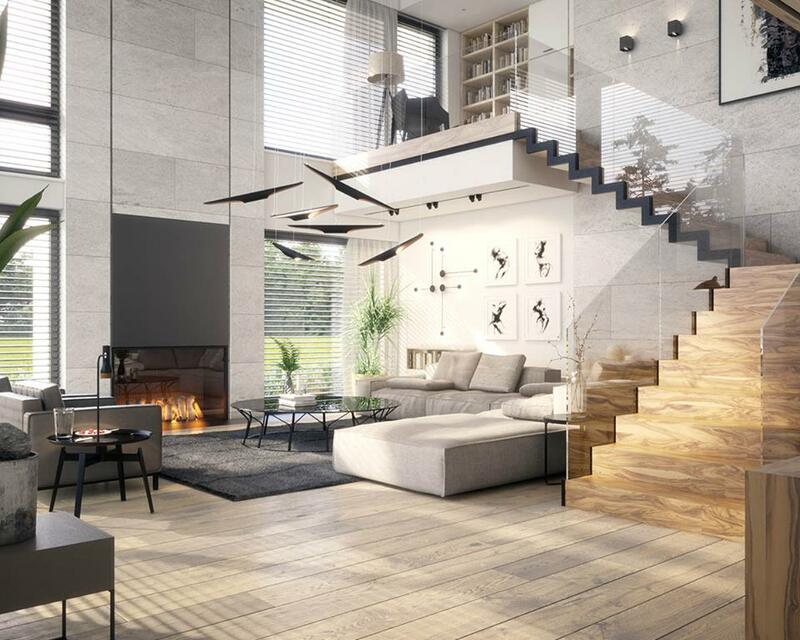 Also, there are wooden stairs with glass fence which makes this home design dreamy. Something to die for! 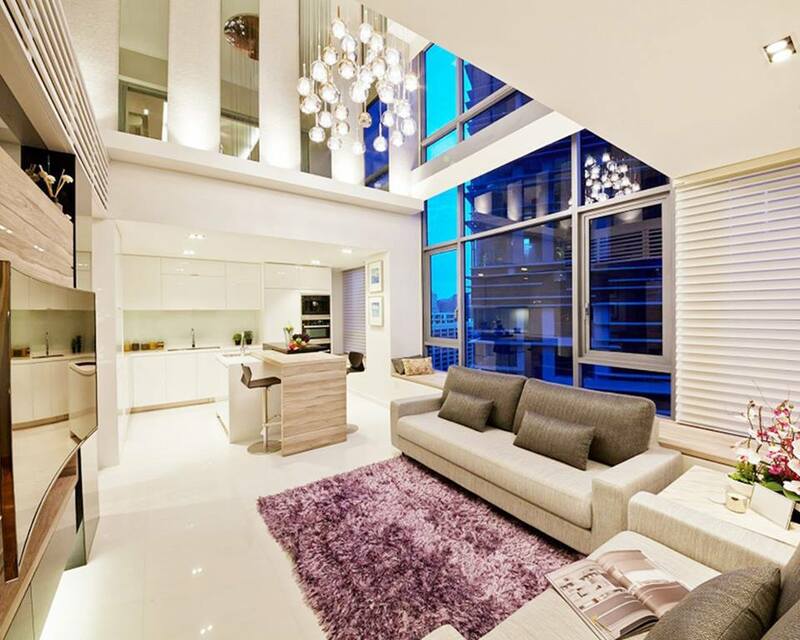 As you can see in the photo here there is modern ceiling and a custom furniture which makes the room looking so good. When I saw this photo the first thing that it came to my mind was can this be served as classroom too? Yes, it can be used also as a classroom which is so good idea! At the end of the post, We will just invite you to see our perfect family spots for an evening. Thanks for spending your free minutes on our amazing website!